Odd Lab is an insured entertainment company located in the Southwest United States. 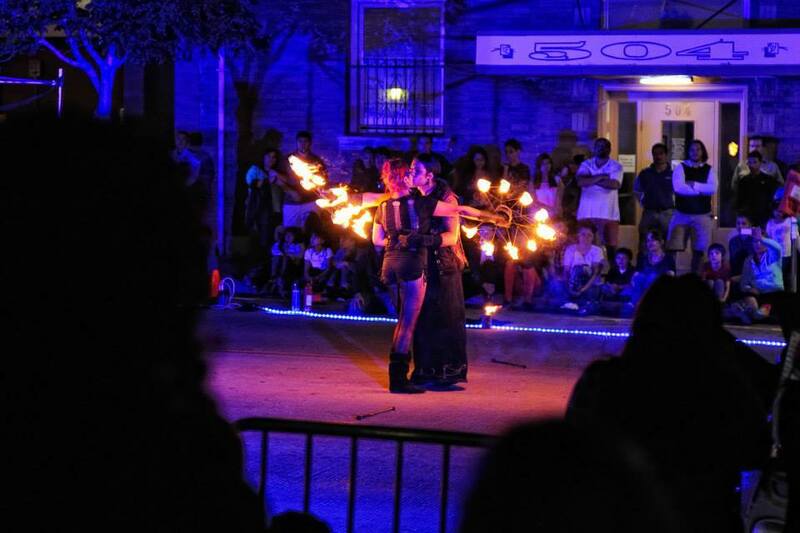 We specialize in fire entertainment, but also offer non-fire services such as LED glow shows and stilt walker circus acts. We will travel anywhere to put on a safe, professional show, having performed in Los Angeles, Malibu, Tuscon, Albuquerque, Key West, and many other locations throughout the country. Our shows range from a backyard fire show for birthdays to all out pyromania for music and dance festivals. 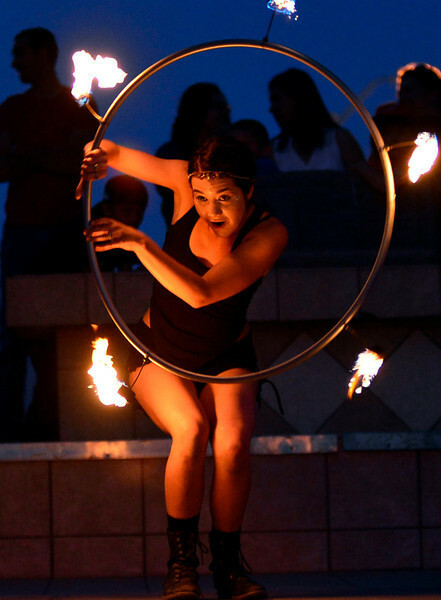 Talented and diverse fire performers, mesmerizing fire breathers, exotic stilt walkers, and fire cannons shooting flames 10+ feet in the air are just a few of the options we offer for your event . What else separates us from the rest? Safety. We understand the potential danger of our art form and take every precaution to ensure the safety of your audience and your venue. Some precautions include safety classes for performers and technicians, a clearly marked off performance and fuel dump area, and several fire extinguishers present at every performance. Our standards follow those set by the North American Fire Arts Association and have been reviewed and accepted for official public performances by both cities of El Paso, TX and Las Cruces, NM as well as countless private events including the University of Texas at El Paso and New Mexico State University.